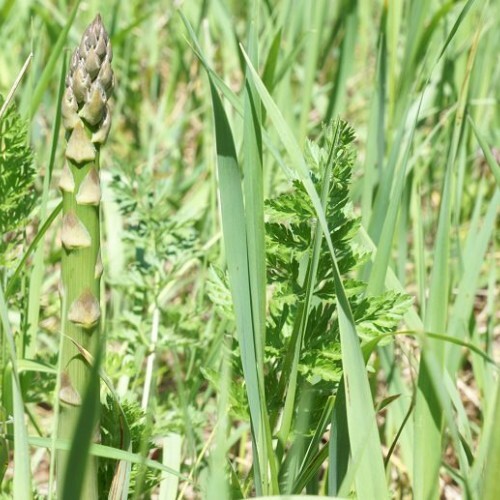 Wild Selection of the Cultivated Asparagus-Can be produced directly from seed or plants. True to type. 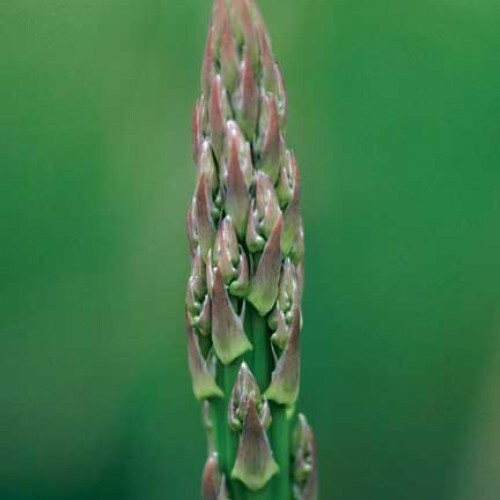 ‘Very Wild’ is a naturalized or wild selection of asparagi from the most vigorous and long lived plants growing on our farm untended. Our seed plants have been here for over 30 years and are still productive. Has a stronger flavor than the named selections available. You can propagate it by seeds. 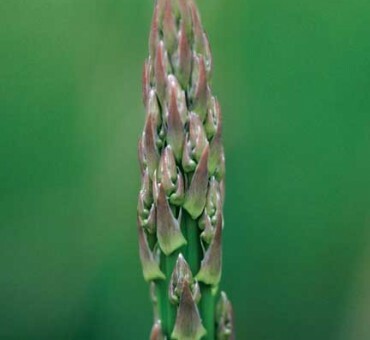 The result is a very long lived species asparagus with the best of flavor and vigor. 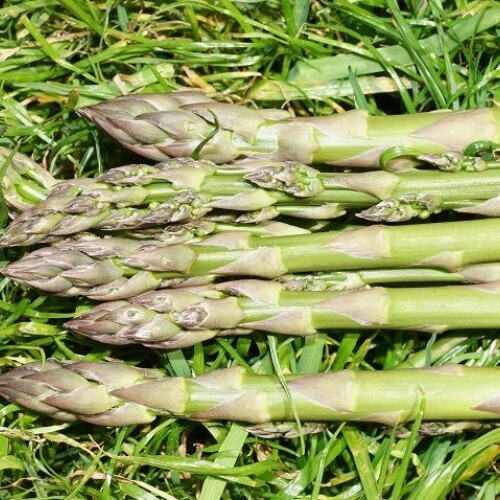 The idea of a self propagating asparagus is that the seed you produce from it can be used to replant or expand a planting without relying on outside sources. Space 1 ft. apart in rows 3 ft. apart. Ships starting in fall of 2018 in September and October. Adaptable but best in sandy soil. Zones 3-8 . Good in the north. This strain has been the most resistant to bugs so far. Responds well to fertilizer and quickly establishes. Male and female plants are produced.